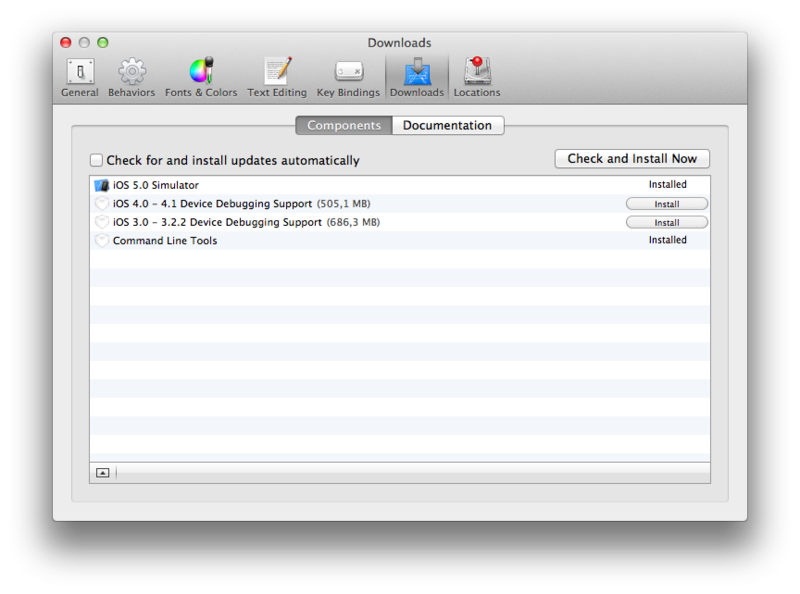 Xcode 4.3 and Homebrew: Where did my command line tools go? Those of you who are using the updated versions of Xcode, like Xcode 4.3 or 4.4 â€“ which is available for the Mountain Lion Developer Preview â€“ will probably run into an issue with homebrew at some point. Xcode doesn’t install into /Developer any longer and is now an app bundle like most other Mac apps. Homebrew though expects some files to be available on your Mac to do its job, cc just being one of them. As a result, running brew doctor will tell you that something is wrong with your setup. There you go, brew doctor will be happy with you again. For Lion there’s now also just a Command Line Tools download. It requires a free Apple ID to access them. Be sure to check Kenneth Reitz’ blog post about it.